Recently I bought a Xiaomi Mi Band 2 from Gearbest. It arrived with no battery and the first charge took about 2~3 hours to get fully charged. But I noticed the battery could not last more than 3 days, so definitely something is wrong. TL;DR: do a full charge, discharge using the device normally until it dies (0%, no battery) and wait 2 hours before do a full charge, using a PC/Laptop that provides 500mAh. Since I started to use Mi Band 2 I tried every possible feature and configuration. It’s a device that can track every movement during the day and even track your sleep, with some precision using their heart rate sensor. I was completely in love with my Mi Band 2. But, I’ve noticed that the battery could not last more than 3 days. Ok, maybe I was using a lot of notifications and using HR sensor and tried to put everything OFF. I tried, but nothing changed. Until I tried to discharge my band completely, waited a few minutes and tried to recharge it again, AND IT WORKED! Now, my Mi band 2 is discharging at about 3% per day, which is completely normal and expected. 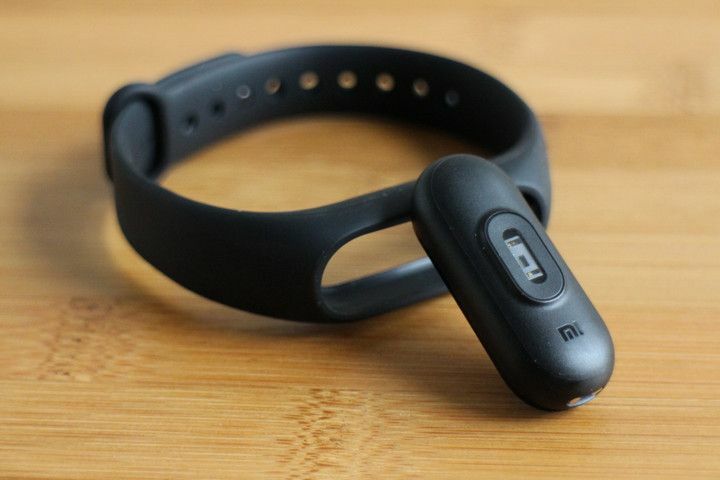 So, if you are experiencing something related I advise you to discharge your Mi Band 2 completely and try to recharge it again using a PC or Laptop USB port. That part is important because a computer or laptop USB port just provide no more than 500mAh, which could be classified as a low charge USB source. This slow charge should expected to be no more than 3 hour long. After this, try to repair your band again with your smartphone using an updated Mi Fit installation.